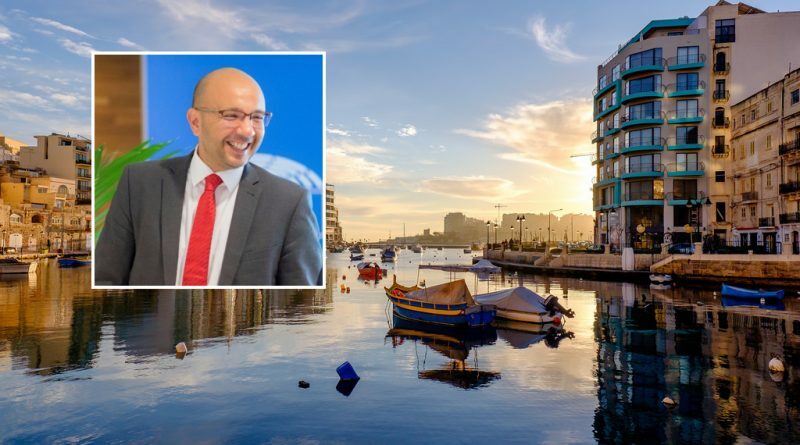 The Malta Residence Visa Programme’s (MRVP) processing entity, the MRVA, has informed Investment Migration Insider that, starting tomorrow, Charles Mizzi will be taking over for Roderick Cutajar as CEO. Charles Mizzi is the former Chief Officer of Communications and Business Development at the Malta Individual Investor Programme Agency (MIIPA), the entity that manages the same country’s citizenship program. Roderick Cutajar – who, we learn, will be moving on to the private sector – is handing over to Mizzi the reins of a program he helped start in 2016 and one which has performed above expectations over the last two years; while competing with much larger and better known destinations, the small island state’s golden visa (one of Europe’s youngest) had received more than a thousand applications already by September last year. “They have been three rewarding years, seeing the program transform and evolve into one of the best residence by investment programs in the world. Way back in 2016, the only thing in place was the relevant legal notice. 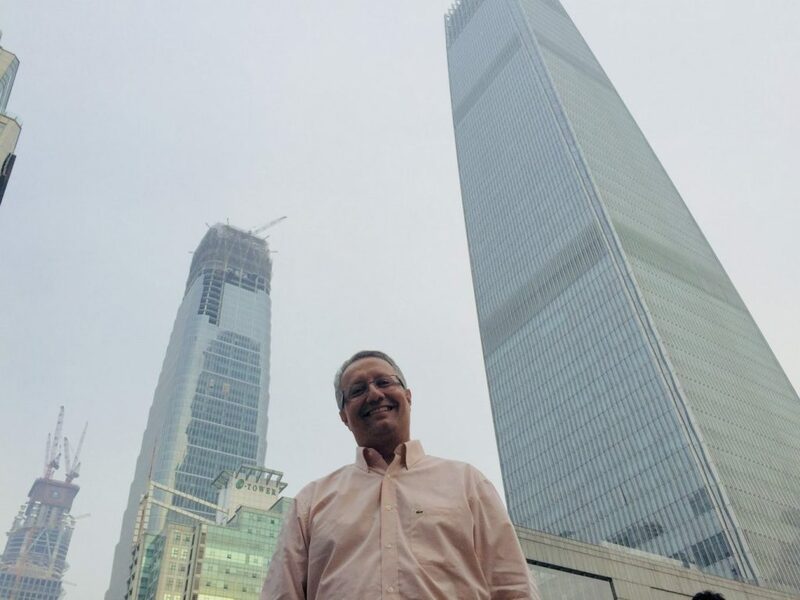 Subsequently, and with the support of a pool of dedicated and passionate people, we managed to penetrate difficult markets such as China,” Cutajar reminisces. He adds that bringing about such an outcome involved frequent travel outside of Europe. Charles Mizzi has been appointed Chief Executive Officer of the Malta Residency Visa Agency, replacing Roderick Cutajar whose contract has expired. Parliamentary Secretary Julia Farrugia Portelli thanked Mr Cutajar for his work in the past years. Mr Mizzi began his career in the banking sector and worked with a number of local banks, where he occupied several roles in the marketing department. In October 2014, he became Executive Director Media and Marketing of the Maltese Presidency for the European Council. In 2017, he joined the Individual Investor Programme Agency as Chief Officer for Communications and Business Development, garnering important experience in the sector. Charles Mizzi graduated with a Masters in Business Administration from the Henley Business School. Parliamentary Secretary Farrugia Portelli congratulated Mr Mizzi on his new role which he has taken on as from 1st February 2019.